First of all, I think the short definition for renewable energy is actually something worth delving into for a moment. We all get the general point that it’s cool to use energy that is renewable, energy that will never run out (at least until the sun explodes or we turn this planet into a lifeless fried egg). But that’s rather abstract and cool in a hippy dippy kind of way. The really useful part of that for all of us, in our lifetimes, is this: as limited energy supplies run lower (i.e., fossil fuel supplies) and energy demand increases (it’s actually increasing pretty fast), the price of energy from those fuels goes up (simple economics). With renewable energy, it’s the opposite. As we further develop renewable energy technologies, and manufacture more of these technologies, the prices go down. Going renewable (in the case of homeowners, going solar) locks us into electricity from a renewable energy supply that will increasingly be cheaper than electricity from a dwindling energy supply. In fact, the option is already a good one financially for many of us. We’ve already crossed the point where solar power is cheaper for many or most consumers in the long term. Go solar today, and you will likely save tens of thousands of dollars in the coming decade or two. You will also feel awesome that, as electricity bills are increasing for the general populous, you’re benefiting from cheap electricity from the sun. 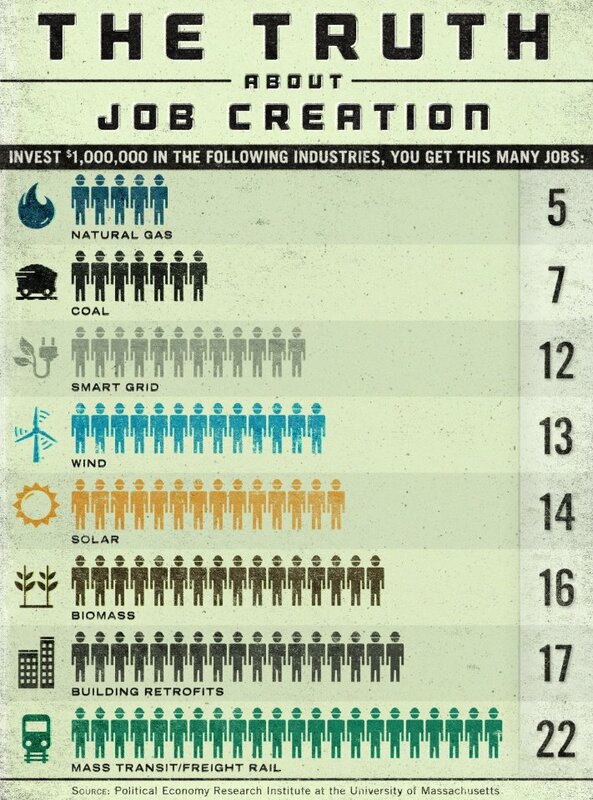 Point 2: Notice those huge companies that are already 100% powered by renewable energy? Let me tell you something — they’re not just doing it for the environment. Again, those who are focused on long-term financial planning know that renewable energy is a smart investment. Aside from companies listed above, major companies like Walmart, Google, Facebook, Apple, IKEA, Crayola, and many more are investing billions of dollars (yes, billions) into renewable energy projects (primarily solar and wind projects) — because they know that those projects will save them money. Bottom line: The world is going solar. That’s good for our water, food, air, and climate. That’s good for our finances. And that’s good for our economy.